This photo was taken on March 13, 2014 in Negombo, Western, LK, using a Canon IXUS 210. 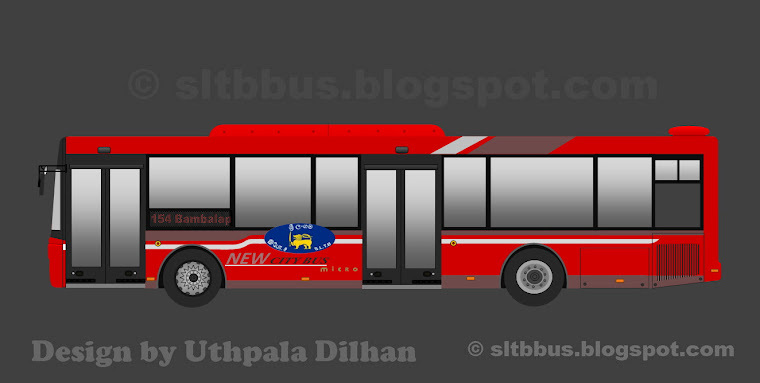 Sri Lanka Transport Board (SLTB) Divulapitiya depot Ashok Leyland BRIJ body bus (DP 79 / 63-2810) at Negombo bus stand . 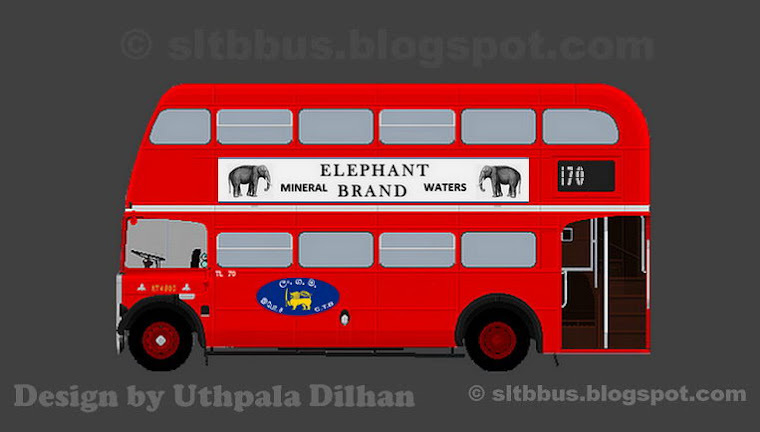 Acquired in 2000 in SLTB service. 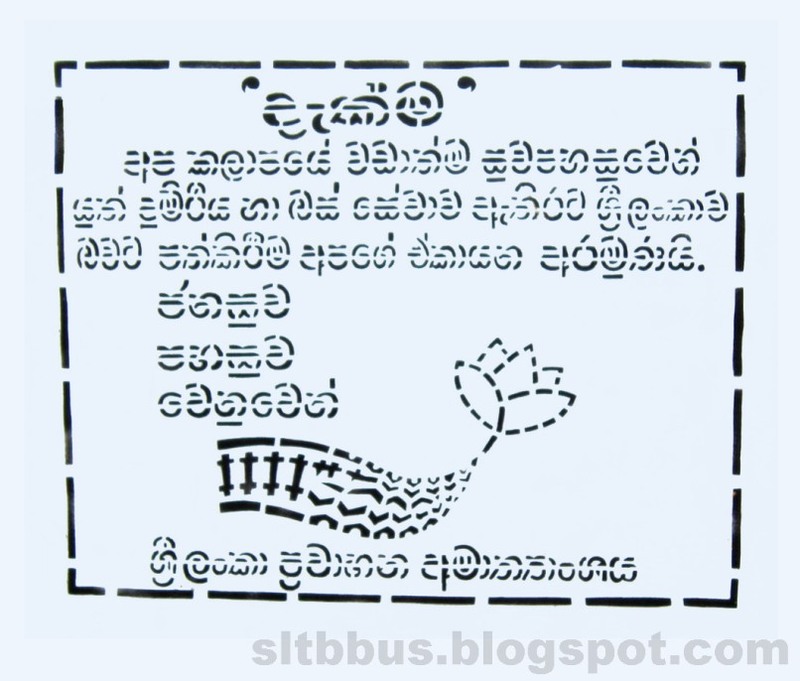 The body rehabilitated by SLTB provincial workshop, Udubaddawa.-- ශ්‍රී ලංකා ගමනාගමන මණ්ඩලයේ (ශ්‍රී ලංගම) දිවුලපිටිය ඩිපෝව යටතේ ධාවනය වන අශෝක් ලේලන්ඩ් වර්ගයේ බස් රථයකි. 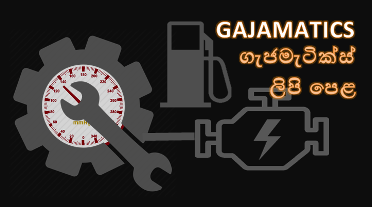 මෙම බස් රථ සම්පුර්ණයෙන්ම ඉන්දියාවේ නිපදවා ඇති අතර බඳ (body) සකසා ඇත්තේ ඉන්දියාවේ BRIJ සමාගම විසිනි. 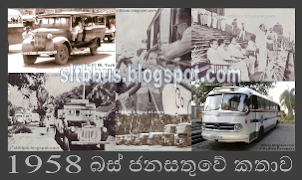 මෙම බස් රථය 2000 වසරේ ශ්‍රී ලංගම රථ ඇණියට එක් වී ඇත. 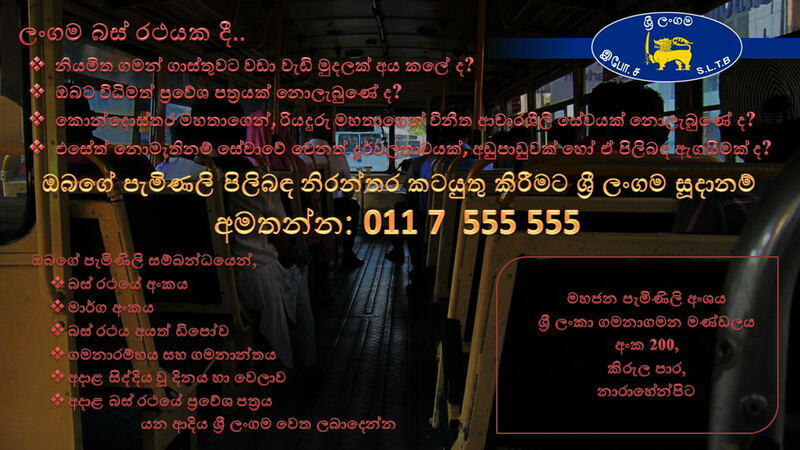 පසුකාලීනව ශ්‍රී ලංගම උඩුබද්දාව ප්‍රාදේශීය වැඩපොළේ බඳ අලුත්වැඩියාවකට ලක් කර තිබේ. 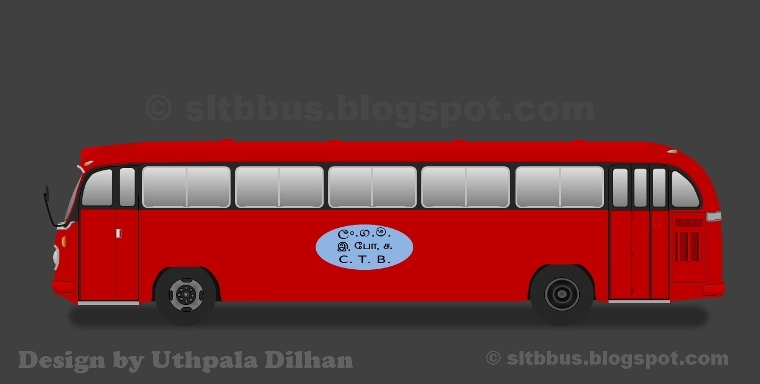 අලුත්වැඩියාවන් වලදී රථයේ මුහුණත මුල් පෙනුමට වෙනස්කම් සිදු කොට තිබේ.